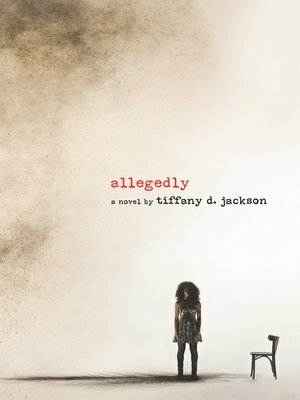 Orange Is the New Black meets Walter Dean Myer's Monster in this gritty, twisty, and haunting debut by Tiffany D. Jackson about a girl convicted of murder seeking the truth while surviving life in a group home. Allegedly. She didn't say much in that first interview with detectives, and the media filled in the only blanks that mattered: a white baby had died while under the care of a churchgoing black woman and her nine-year-old daughter. The public convicted Mary and the jury made it official. But did she do it? There wasn't a point to setting the record straight before, but now she's got Ted—and their unborn child—to think about. When the state threatens to take her baby, Mary's fate now lies in the hands of the one person she distrusts the most: her Momma. No one knows the real Momma. But does anyone know the real Mary?